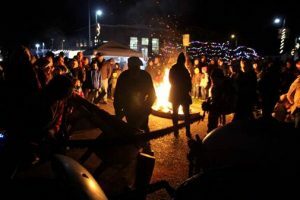 The magic of the season comes through in Montesano this time of year as people help each other to bring alive the spirit of the holidays. A committee works tirelessly to put on the festival, but dozens of people also help through doing everything from decorating to hosting events. 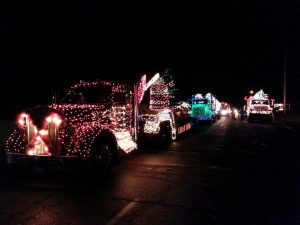 A huge crowd of 13,000 came to town for the parade last year and with new entries coming onto the scene this year, it’ll be even bigger. 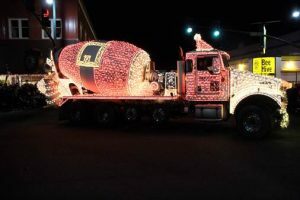 “We have quite a few new participants this year that I’m excited about,” says Goings, commenting that businesses such as the Extreme Fun Center and Home Depot are coming along with the usual groups that always have dazzling displays. 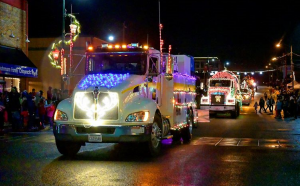 Take a look at the Montesano Chamber of Commerce website or the Festival of Lights Facebook page for questions or more information. 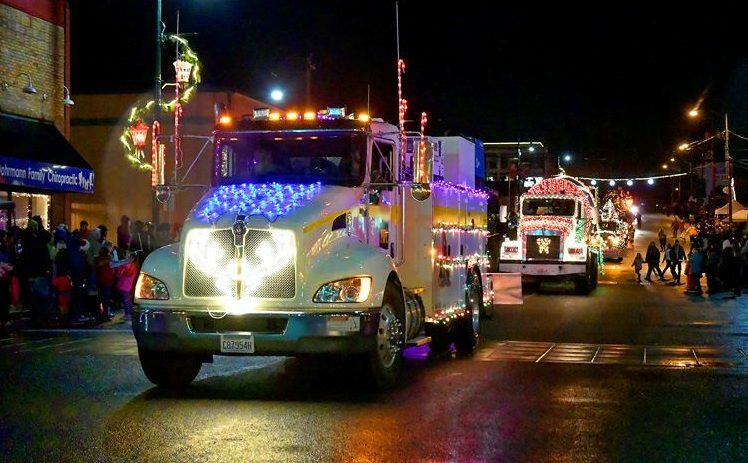 To view the full schedule of Jingle Lights shows, see it here on the Jingle Lights event page.